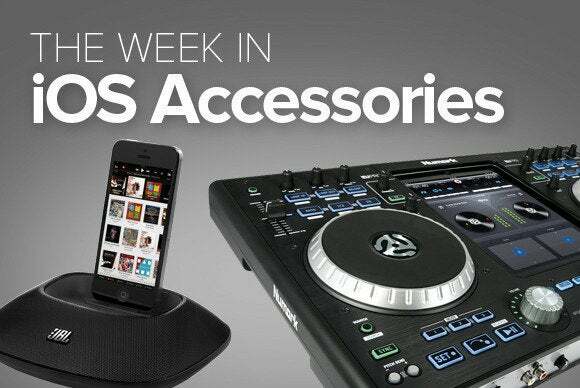 The Week in iOS Accessories: Back to the future? This week's roundup of new gear for your iOS devices includes a famous prop from "Back to the Future." (Alas, you won't do any time traveling.) We've also got cables, speakers, stands, and more. The $65 Boomerang is a mounting system stand for most iPads. 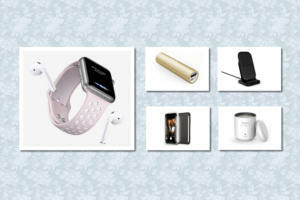 Its stand can be adjusted to any of three different viewing angles, or you can mount your iPad directly to a wall. Spend an extra $15 and you can buy the mount system for the iPad Air, if that’s your tablet preference. 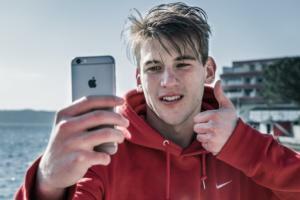 The $20 Trunk is a posable charging cable for your iPhone. 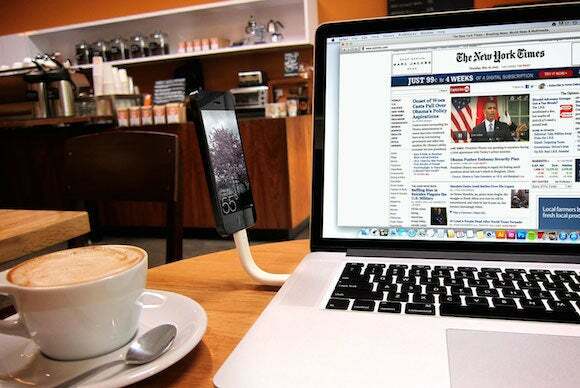 The company says, “you can bend Trunk vertical to charge on the wall, bend it the other way to use GPS in the car, or straighten it out and put it in a pocket when you're on the move.” It’s available with a Lightning-connector plug for recent iOS devices. 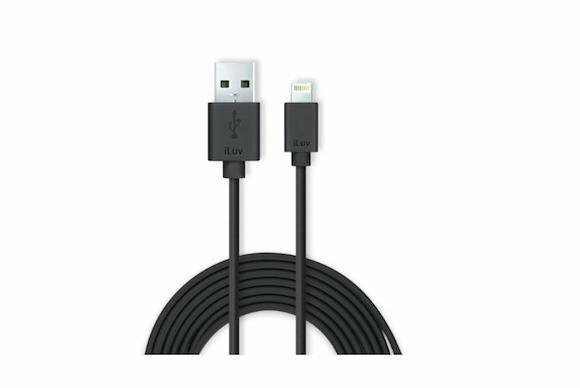 This company has three different Lightning-connector cables for your back-to-school charging and syncing needs: The $25 10-foot model (pictured); the $20 six-foot model; and the $15 three-foot model. It’s not often that iOS accessories are adorable, but the $25 MobiMates fit the description: They’re teddy bears, available in white or brown, that double as iPad stands. 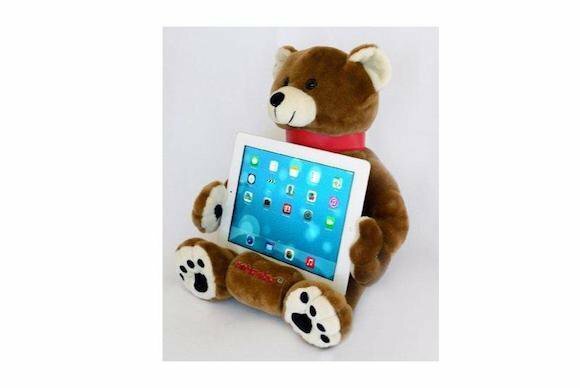 This may be the only iPad stand you ever find makes you want to snuggle with it while you sleep. 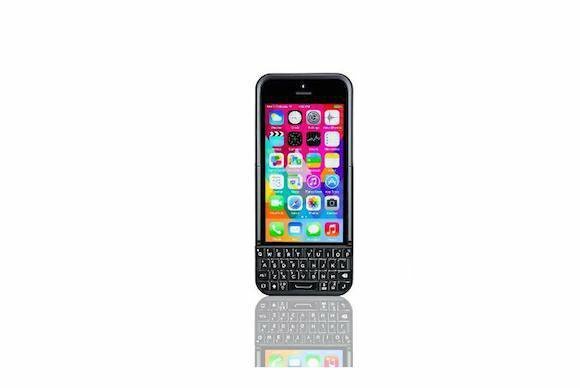 The $99 Typo 2 keyboard sports an alarming name, but it's really quite simple: It lets you add a BlackBerry-style keyboard to the bottom of the your iPhone 5s. It’s for those of us who still miss tactile typing after all these years. 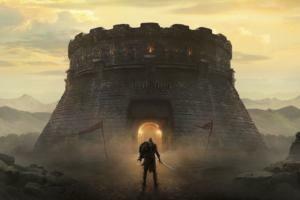 Pre-orders are being taken now; the company promises to ship the devices in September. 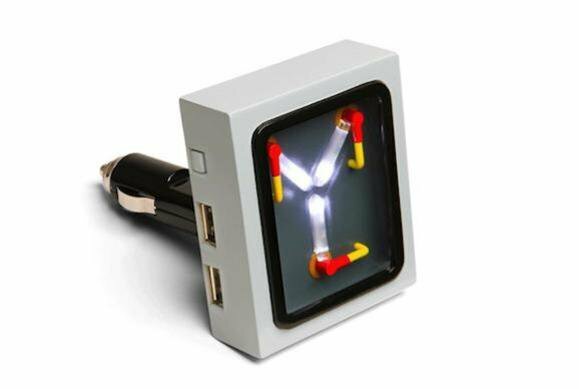 Via our friends at LikeCool.com, the $25 Flux Capacitor USB Car Charger won’t really take you back to the future, but it does plug into your vehicle’s power outlet to provid two USB ports with enough juice to charge two iPads at the same time—all the while entertaining you with replica lighting. Great Scott! 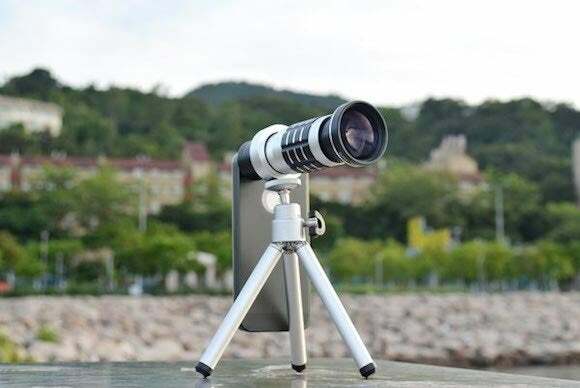 This $50 telephoto zoom lens has two long-distance shooting options: either as a 12x lens or as a 24x lens, each designed specifically for use with the iPhone 5s. 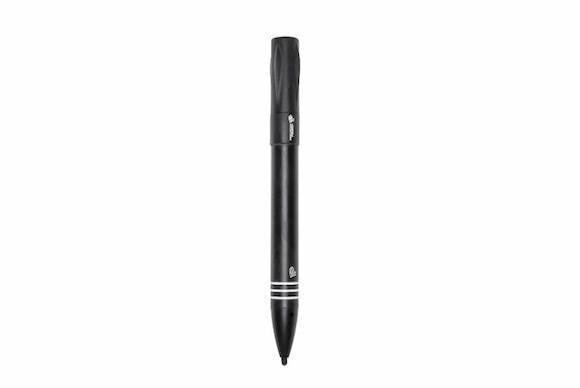 It comes in both black and smoky black. The $149 Diamond+ is a disco in a box. 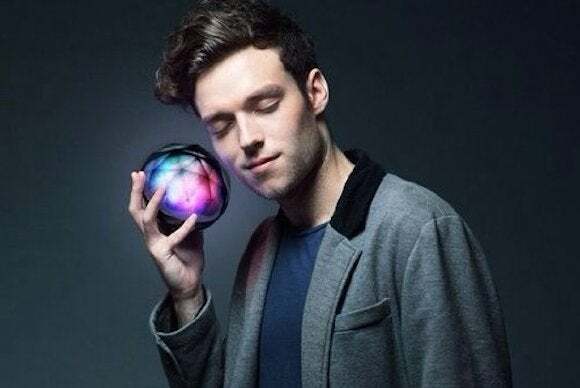 It's a Bluetooth speaker that plays for up to 10 hours on a charge, pulsing to the music with shifting combinations of pink, purple, blue, orange, green, gold, red, and other colors to create just the right amount of pyschedelia for your next party.